After a weekend of rest and relaxation on Ambergris Caye Belize, you’ll fantasize about coming back, and there is no reason why you can't call this Caribbean paradise home. North American standards and quality, paired with affordability, means your dreams can become reality at Grand Baymen. As the community grows, there will be new opportunities for a long-term and short-term rentals. Grand Baymen is the only property of its kind on Ambergris Caye that provides amenity-filled condos amongst a luxury lifestyle, near the thriving town of San Pedro, for thousands of dollars less than other well-known English-speaking Caribbean islands, such as Bermuda, St. John, and the U.S. Virgin Islands. 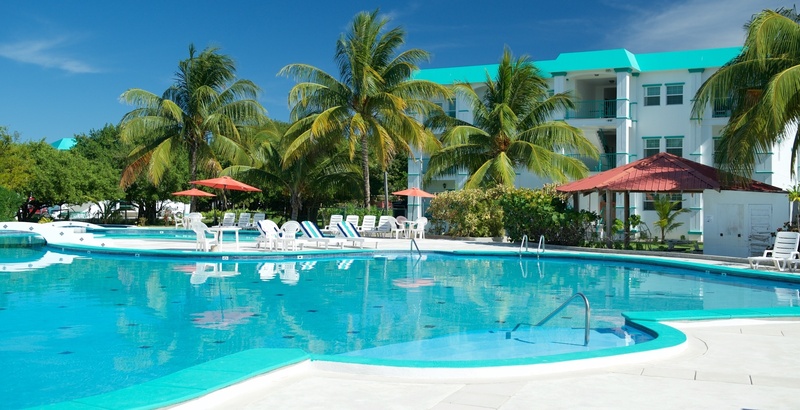 Designed to offer outstanding value to new purchasers, with pricing that is very competitive for the current Ambergris Caye condominium market, the Grand Baymen Community provides a strong value for those interested in living and retiring to Ambergris Caye. 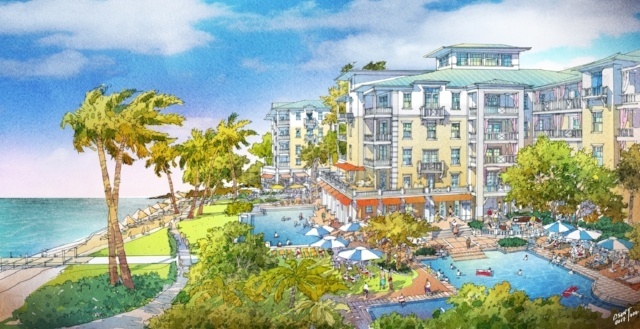 Coming soon to our community is the ECI Development Beachfront Community, a new 5-story, waterfront resort. This luxury resort graces a stunning white-sand beach and the turquoise-blue Caribbean waters on Belize's Ambergris Caye. The old-world colonial-style design echoes the country's rich British heritage, featuring local Belizean hardwoods throughout and San Pedrano family heirlooms in the main lobby space. The luxury homes offer beautiful ocean views, exceptional service, and full access to the resort's on-site amenities. 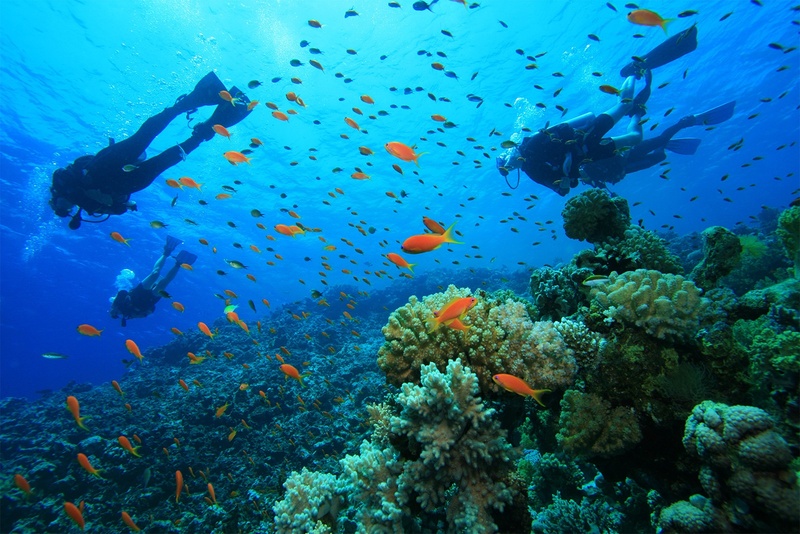 Learn more about Ambergris Caye and Grand Baymen.